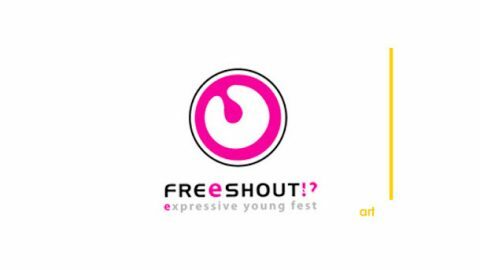 Saturday, November 17 at 11 am, in the former butchery of Prato, in the festival FREeSHOUT!? Beta, Gianluca Gobbo will participate as a speaker at the conference "How to cure culture", the first informal conference between curators, artists, cultural workers , artists, designers and users on the dynamics of "doing" culture in Italy from the bottom. The objective of the conference is "try to redraw the geography of cultural production, highlighting the" creative epicenters "that crawl under the fabric of our country now arid, trying to encourage, through the creation of a process unit, the emergence of this cultural heritage under the skin. " The event lasting three days, October 15 to 17, alongside performances, exhibitions and meetings, collecting the many trends of contemporary creativity. FREeSHOUT!? is a collaboration between the Creative Team FREeS.CO and the Department of Culture of the Municipality of Prato.